Sat 1:50am EST (Korea 2:50pm) – The Tournament players took an oath of fair play on the WWI. Mike Morhaime took the stage once more and is announcing soon. Currently saying why this is the largest WWI they have ever had. 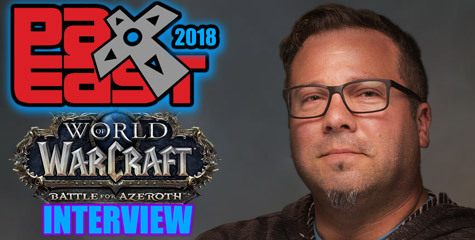 Sat 1:40am EST (Korea 2:40pm) – Past 20 minutes, Mike Morhaime – president of Blizzard Entertainment and Chris Metzen (Creative Director) have presented themselves at the stage. Now all tournament players are at the stage wearing Nascar-race-like suits. Sat 1:20am EST (Korea 2:20pm) – Blizzard Developers started moving into the stage. Shaking hands. Korea rep talking. Waiting for English Rep to take turn. 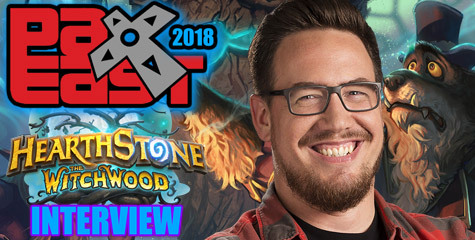 Sat 1:08pm EST (Korea 2:08pm) – IGN is updating the article every few minutes. People is still moving to their seats while cheesy guitar rifts play. A song just started playing in the background. The Blizzard Ceremony is yet to start. Sat 12:40am EST – Live Video Stream of Tournament at sc2.org— It is about to start at midnight PDT (US West Coast timezone). A general reminder to all the visitors to sc2.org. The games will be played tonight starting at 4PM Korean Time, 3 AM CST, 12:00AM PST. The games will be played on >>OGN! To watch the games it is imperative that you register with the site first, and then login to watch the games! If at all possible try to use the P2P because of the large number of visitors anticipated to arrive. Fri 11:35pm EST – IGN has some screenshots. The event has started. We are just one hour and a half away from the Blizzard Ceremonial where the new game will be announced. 3pm – I really don’t know how accurate this info is. 1up Representatives are at South Korea, and they saw a Medusa Demo listed in the event itinerary list. They are clueless at what this is. They are speculating it is a new Blizzard Game or a engine codename of sorts. Here is the short Article. 3:20pm – Someone I will call “Anonymous” has contacted me after reading this news. Anonymous says there are two projects: Medusa and “censored”. These are code-names assigned “internally” to the unannounced games. I’m not sure how accurate this is. Take it as rumor. I think this is a very critical info if true. I don’t dare say much further about which Teams the codenames belong to. 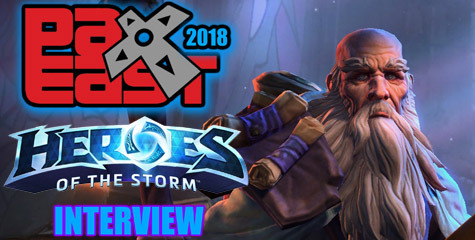 The Second Project, which codename I choose to keep censored, might be showcased at BlizzCon along with the next World of Warcraft expansion. So, expect two game announcements at BlizzCon through August 3-5. That golden blur caught my attention even when I have seen the teaser at least 12 times since a week ago. This time however, that golden blur reminded me of a Protoss Carrier. Might be nothing.